8vo, half-title, title, 232p, index ix, 10p books exhibited with photographic plates with text descriptions on facing page. 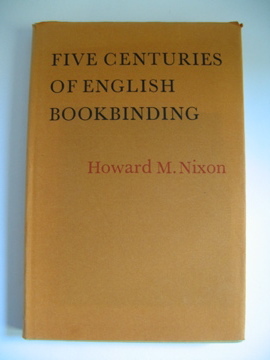 Bookbindings from 15th to 20th Century described with autority by Nixon. Minor edge wear to d/w, otherwise fine. 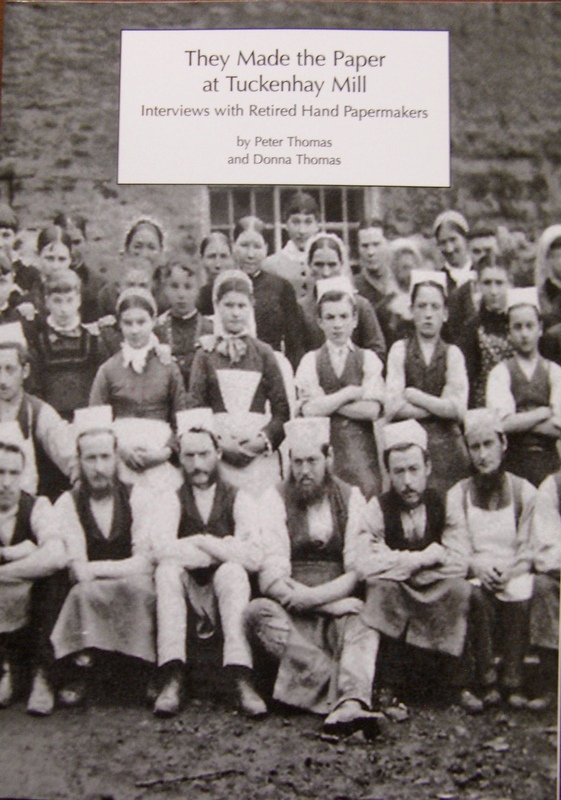 Author: HOBSON, Anthony, PICKWOAD, Nicholas and others. Published by: Patrimonio National & Ediciones El Viso. 170 x 245mm, 352p. 206 colour plates. 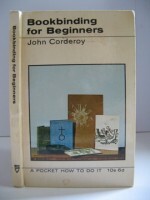 Quarter red cloth, with printed paper sides, gilt lettered to spine. 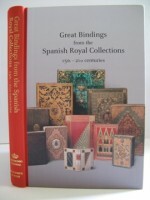 Bookbindings belonging to Spain’s National Heritage, drawn from the Royal Palace Library… Read more.